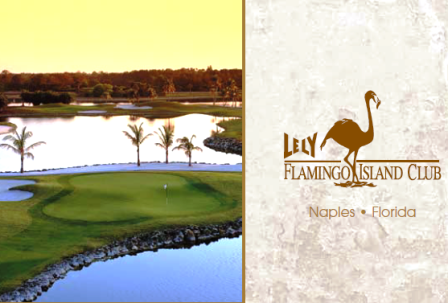 TPC Treviso Bay is a private 18 hole golf course located within the gated community of Treviso Bay in Naples, Florida. 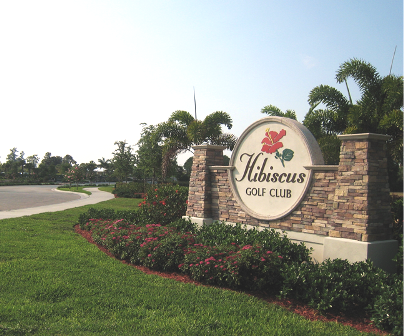 The TPC Treviso Bay Golf Course opened for play in 2008. 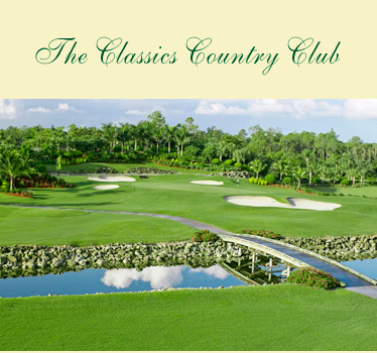 The course was designed by Arthur Hills in cooperation with PGA Tour player consultant Hal Sutton. 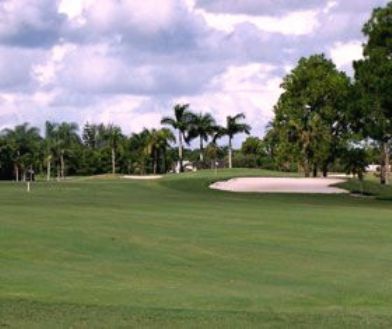 The par-72, 7,367-yard layout at Treviso Bay has a pleasing rhythm to its 18 holes. It has four lengthy par-4s of 465 yards or longer from the tips. Two of the par-4s measure about 420 yards and the other four sit between those extremes. One of the par-5s reaches more than 600 yards. 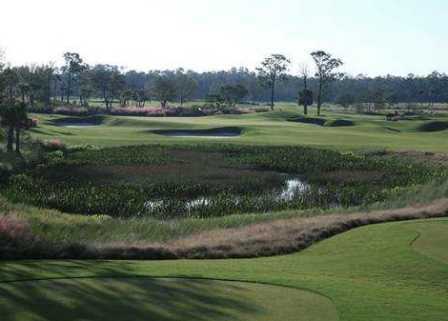 The site, vegetation and water dictate course's look and the layout of its holes. Water comes into play near the greens on half the holes at Treviso Bay, most of which lies atop a former tomato farm. But along the south side of the property is an untouched preserve that will forever remain in its natural state. #3 East of Eden: It's good that you're plenty warmed up when you stand on this tee. The smallish green is surrounded on three sides by water. And if that's not enough, there's a single "Eden" bunker front and center. Precision is every-thing here. If the pin is stuck on the far left or far right, the prudent play is to aim away and leave par up to your putter. They call it "Eden," but plenty of players call it "Hades." #11 Feeling Lucky? : Modeled after the famous "Cape Hole" at the Mid Ocean Club in Bermuda, this hole gives each player the option of just how much of the water they want to cut off. But be careful, too conservative of a play down the right side will leave you a very long approach to a small green protected by bunkers and water. The right play will mean the difference between a possible birdie and carding the dreaded "other." 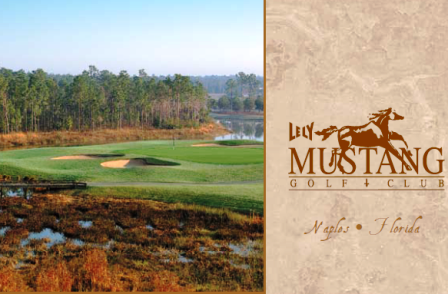 #12 Long Way Home: With the lake on the left and the Rookery Bay National Estuarine on the right, this long hole is the perfect example of Hal Sutton's design philosophy. Success here requires the right balance of conservative and bold play. Experienced members may well choose to drive with a fairway metal to guarantee proper positioning for their second shots. Being the "short man" off this tee may mean you're the "first man" off the next. #16 Drive Carefully: The longest par-4 on the course, finding the short grass off the tee on this long par four is just the beginning of the variety of challenges you'll face here. Miss the well-guarded green with your long second shot and, depending on the pin position, you'll have to choose between a variety of recovery shots from pitch-and-runs, to high, soft lobs. Loved the course, great layout. Target golf course. Greens and fairway great condition. A good and difficult course to play. The lack of a Club House, food & bar facilities, and high price make it a "try it once" course. 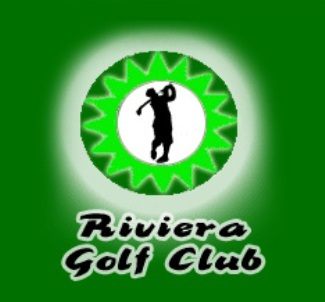 Many better priced courses in the area with the same or better conditions; ie, The Rookery, Windstar, Hammock Bay, etc. Had to try this course just to see it, but prefer the others mentioned. Don't miss Pelican's Nest if you are in the area. Primo course!! !